In the week where everyone is finally back at the office, and January looms long ahead of us, it's easy to feel a little, well, disheartened. 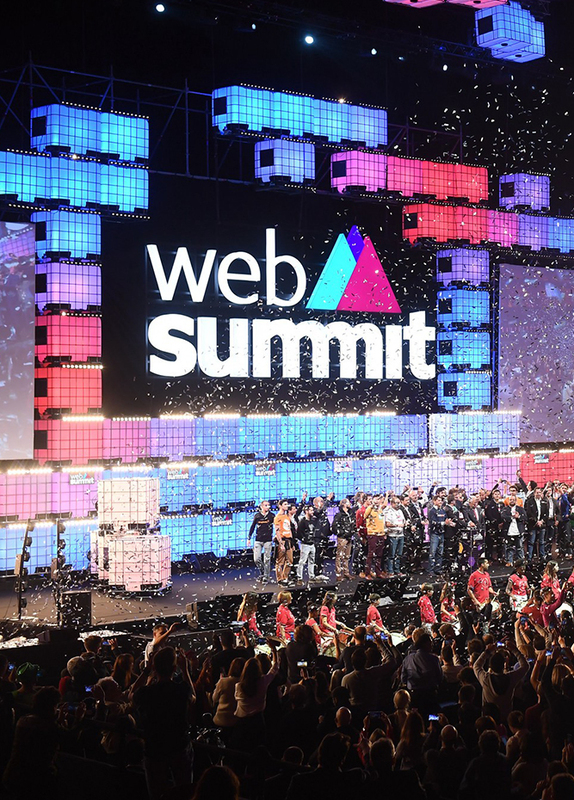 If your resolutions have already hit the curb like ours, take a look at this collection of sage advice we got from five of our Web Summit speakers. What does Lisa Jackson (Apple) have to say about saving the planet without giving up profit and does Alexis Ohanian (Reddit) really think we no longer have to "hustle" to get ahead? Full disclosure - compare your working day to his talk and see how you measure up. Maybe you should knock off a bit earlier this year?